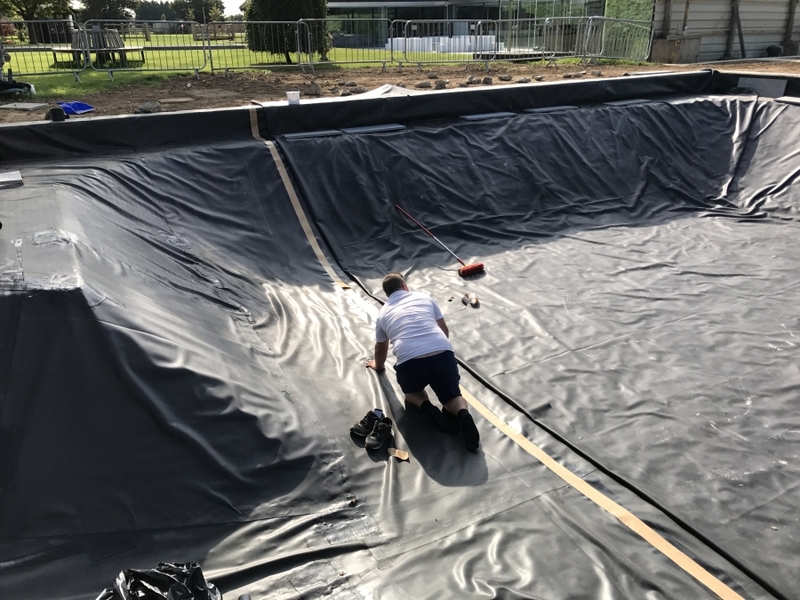 Firestone Rubber PondGard Liners are an exceptional high performance 1.01mm EPDM rubber Membrane engineered for both domestic and heavy duty commercial applications by the premier name in rubber technology innovation, FIRESTONE BUILDING PRODUCTS. 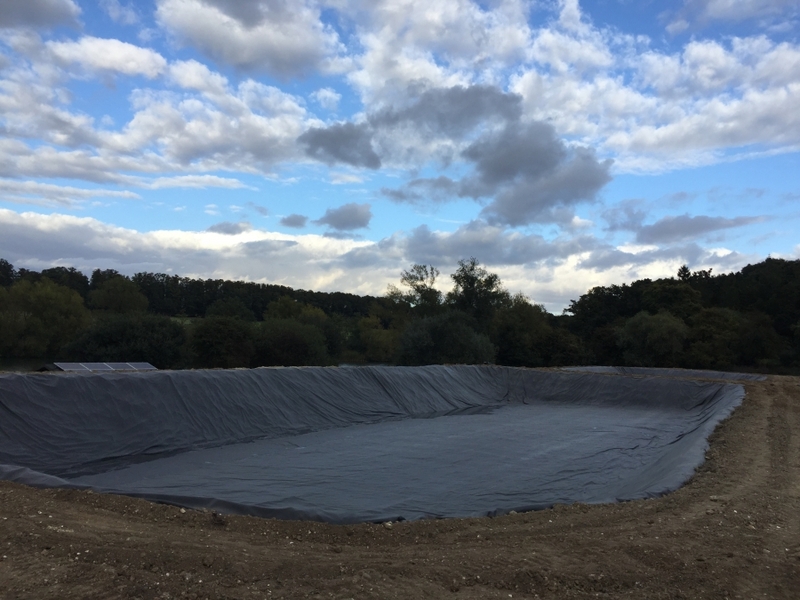 For more industrial and heavy duty applications Firestone EPDM Geomembrane is the liner of choice. 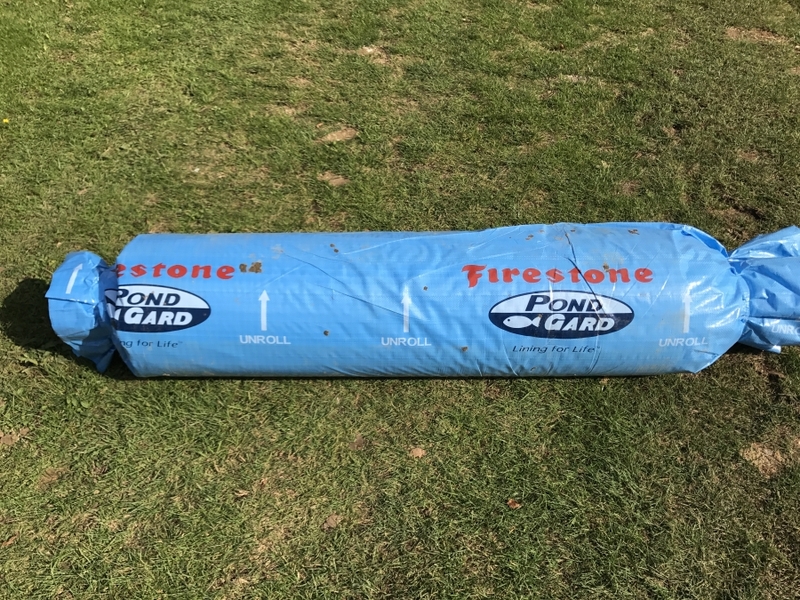 Firestone's commitment to quality products and services starts at its manufacturing facilities based in Prescott USA. 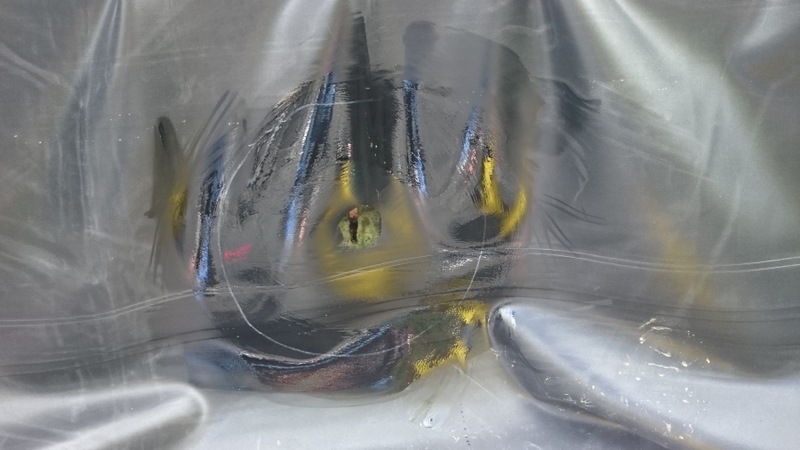 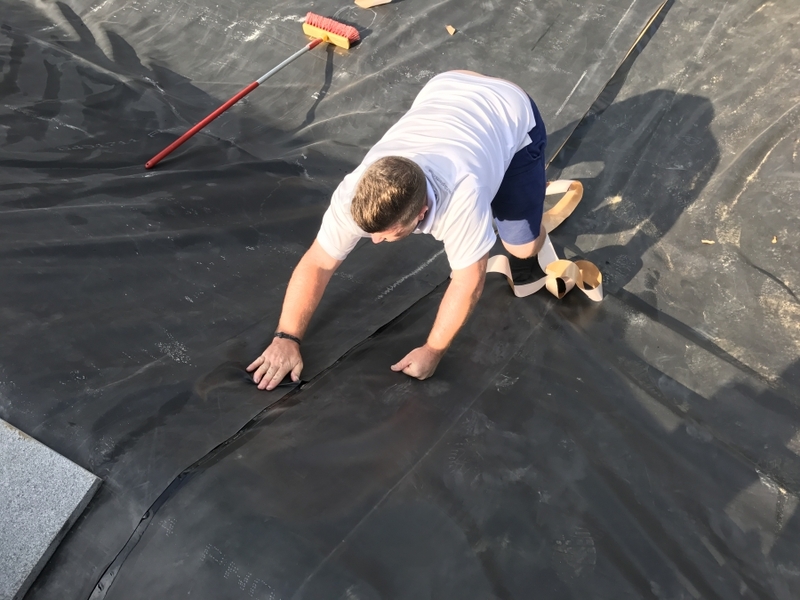 They were the first in the rubber membrane industry to receive ISO9002 and ISO14001 certification which are a testimony of the company's commitment to quality and environmental management. 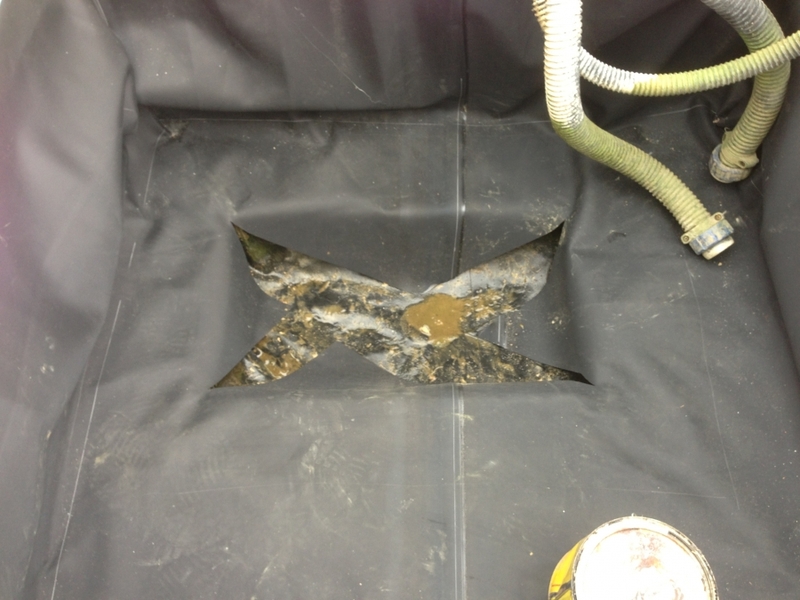 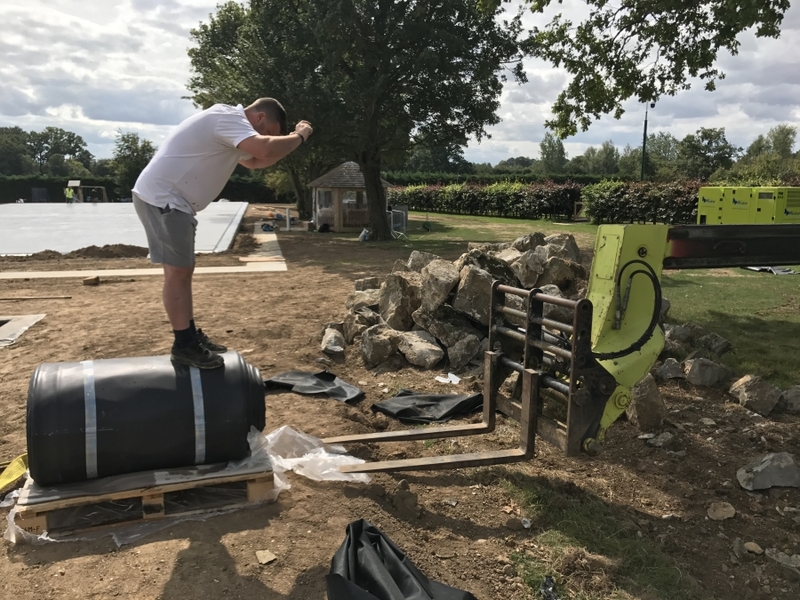 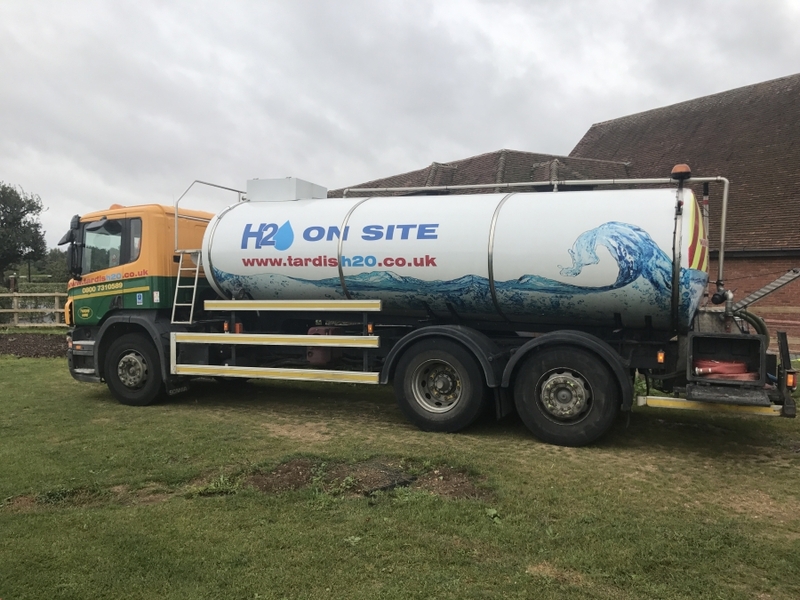 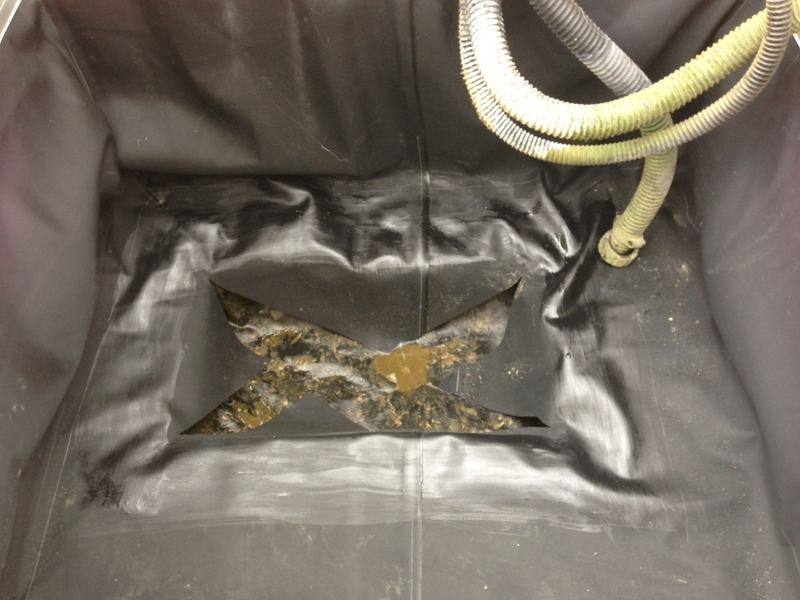 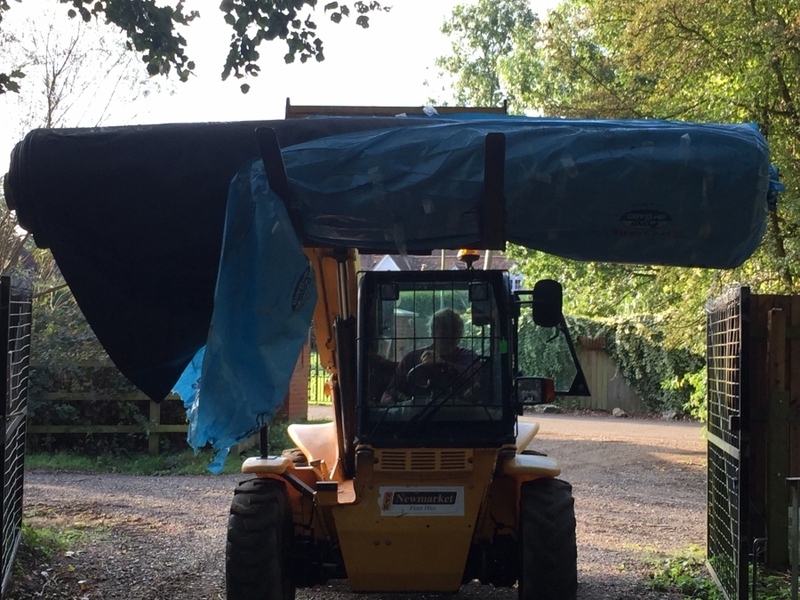 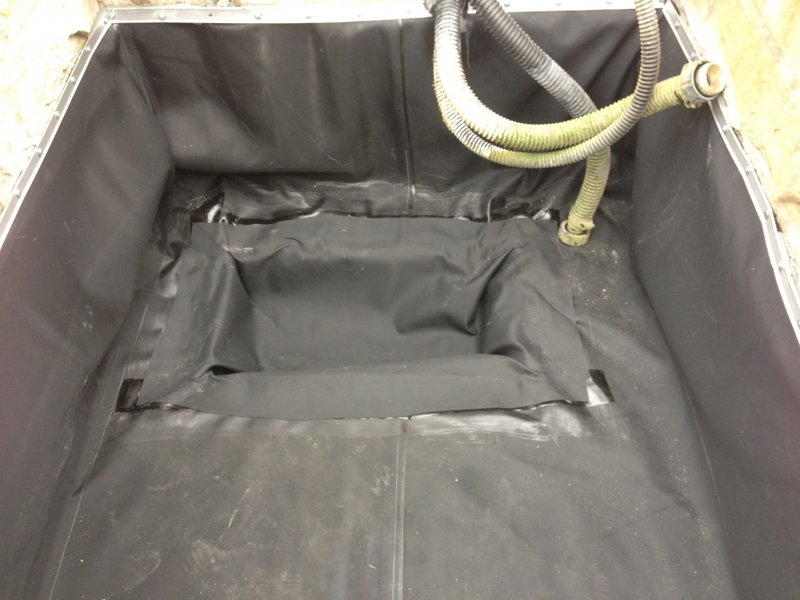 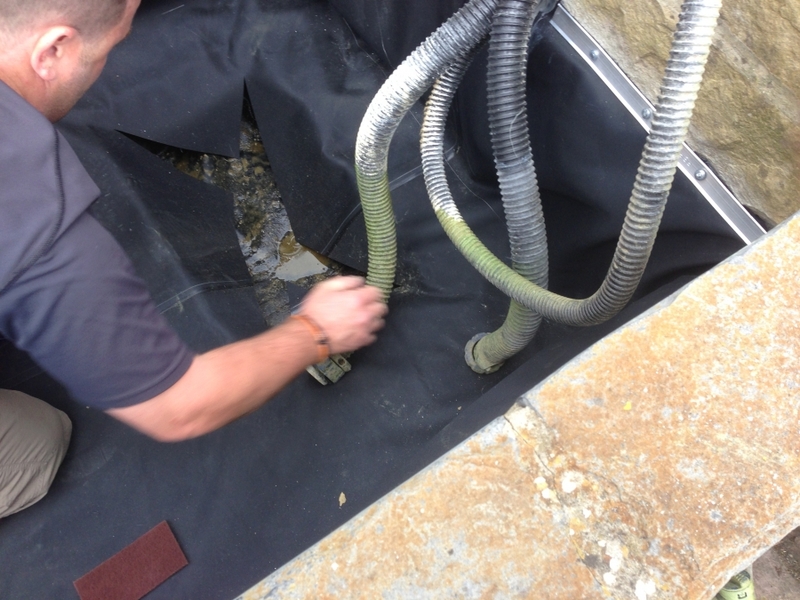 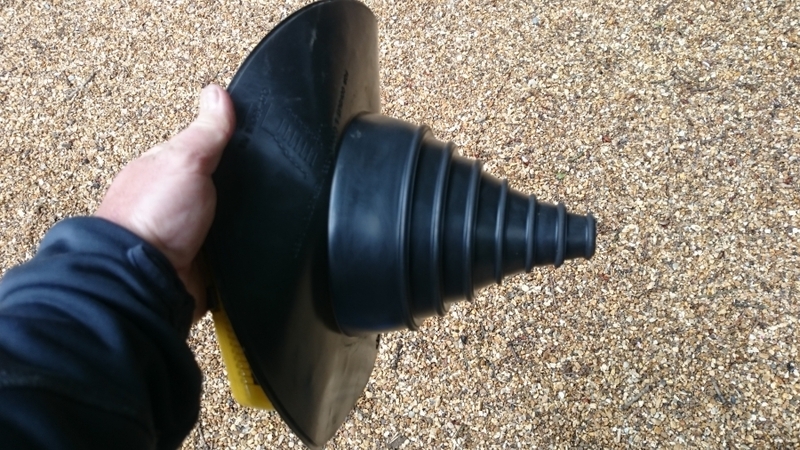 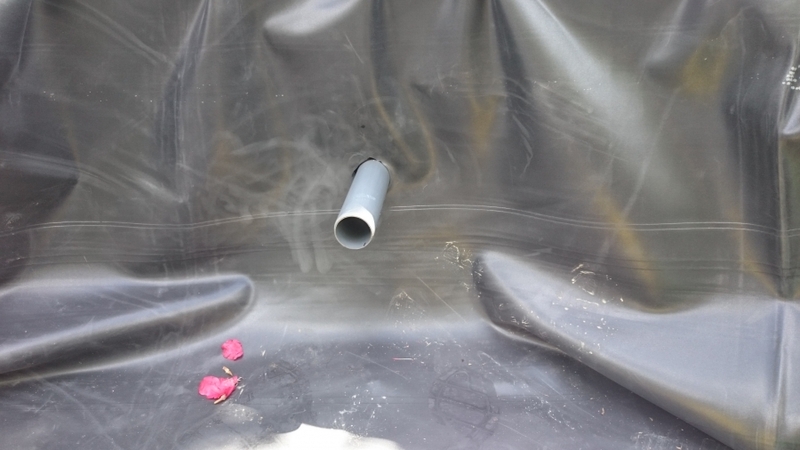 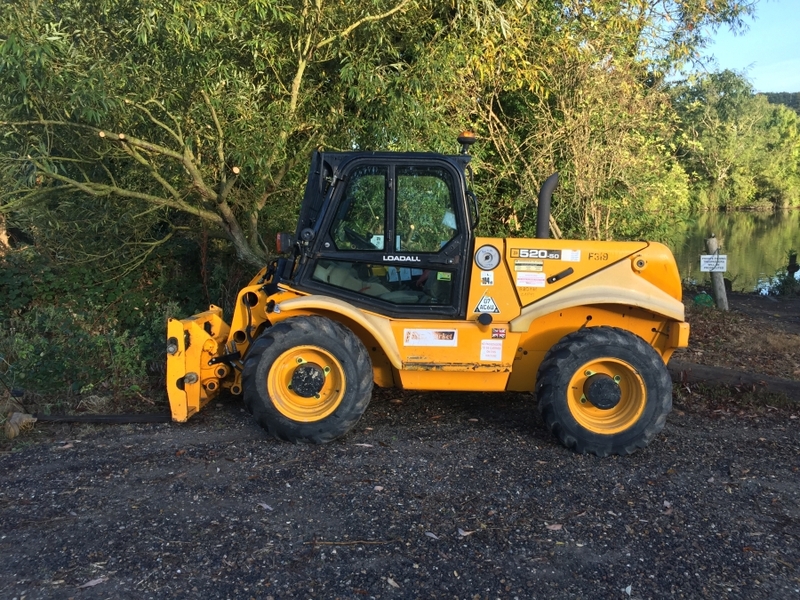 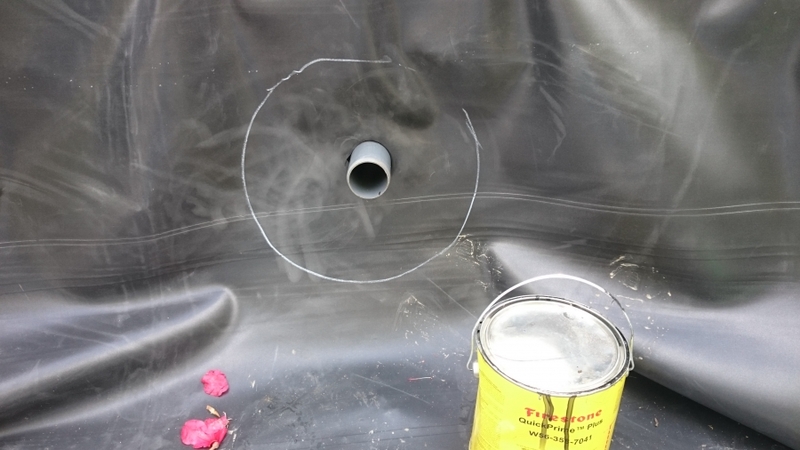 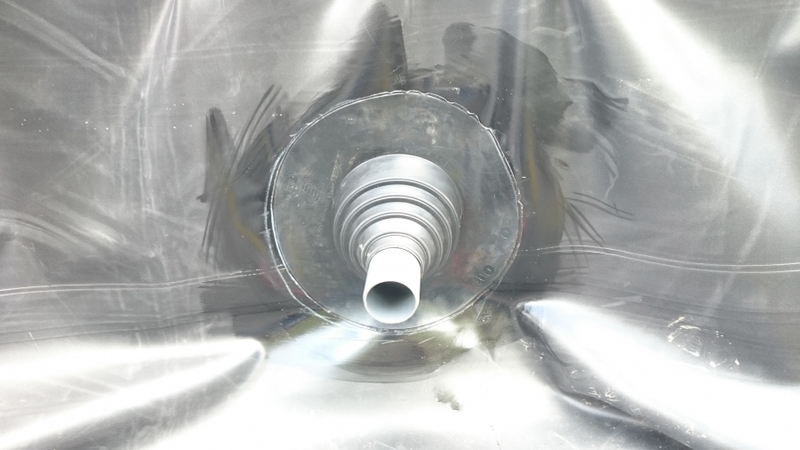 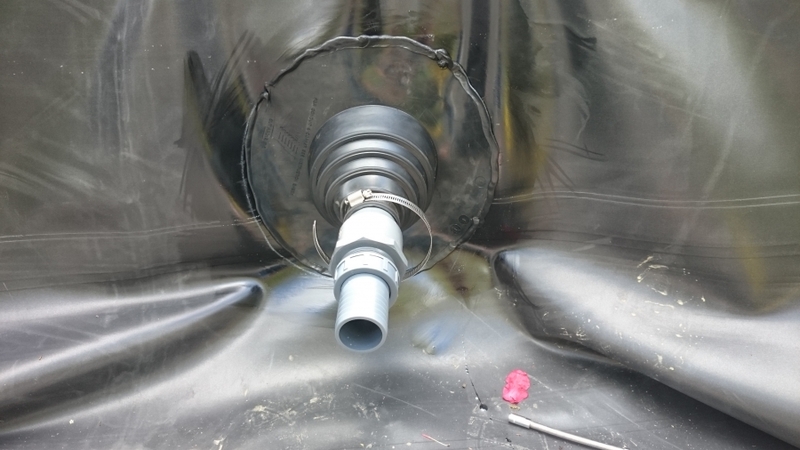 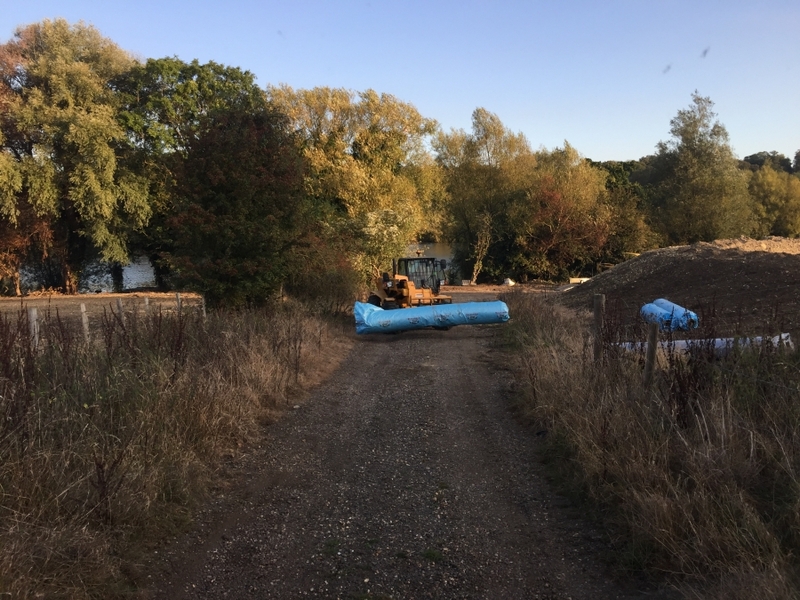 H2O Plants were fully trained in the correct seaming techniques by Firestone at their training school based in Cheshire and we only purchase our Firestone EPDM liners direct from Gordon Low Products Ltd. 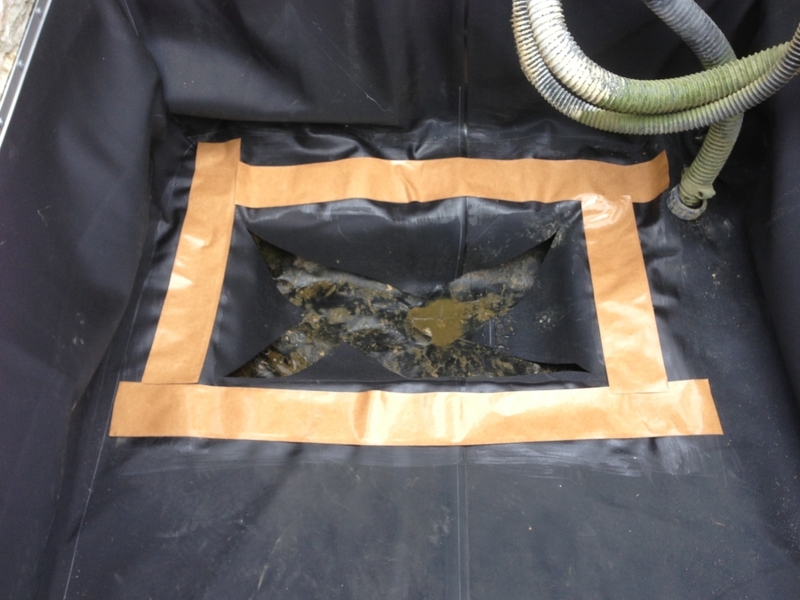 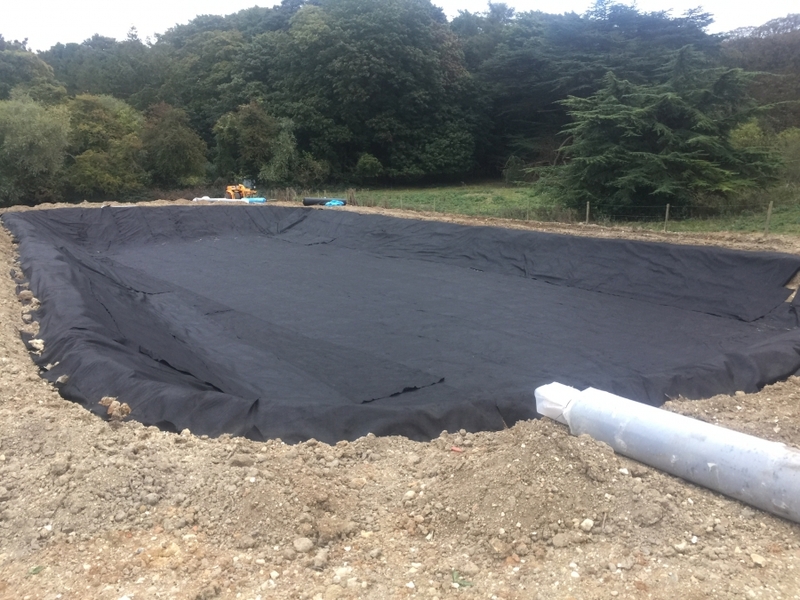 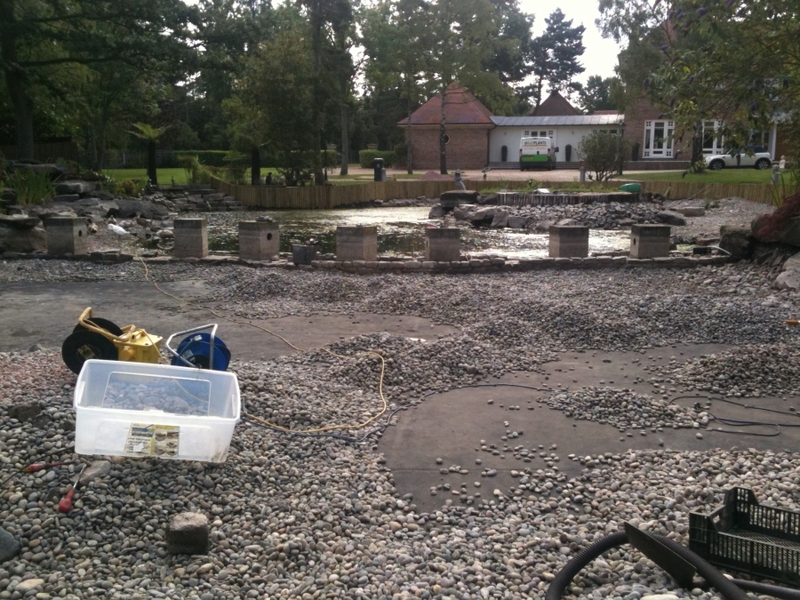 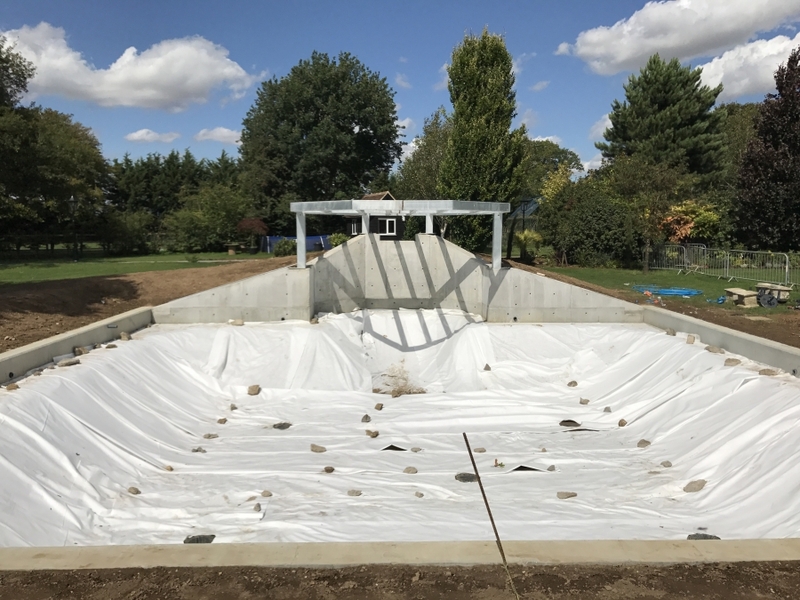 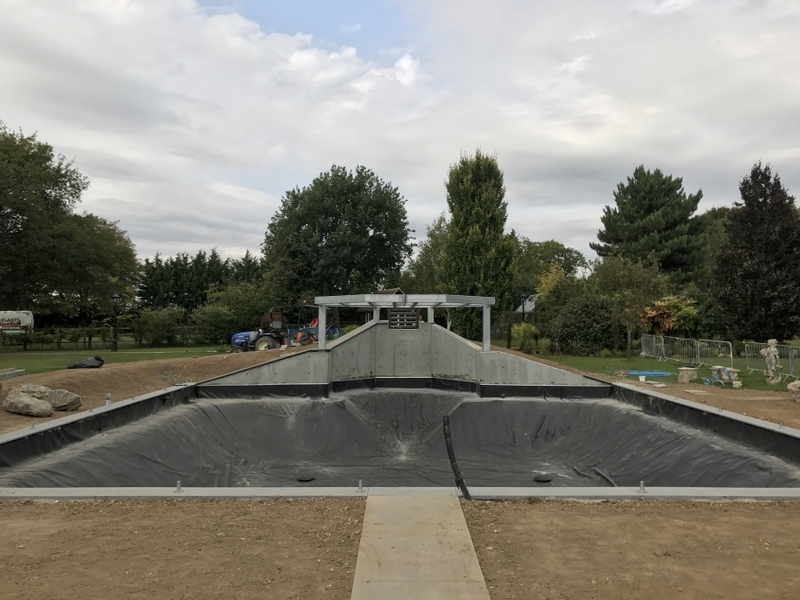 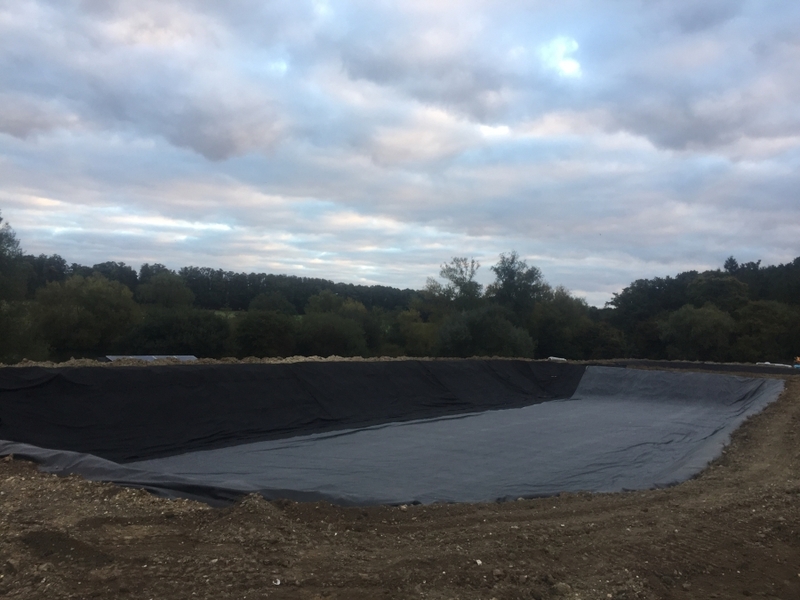 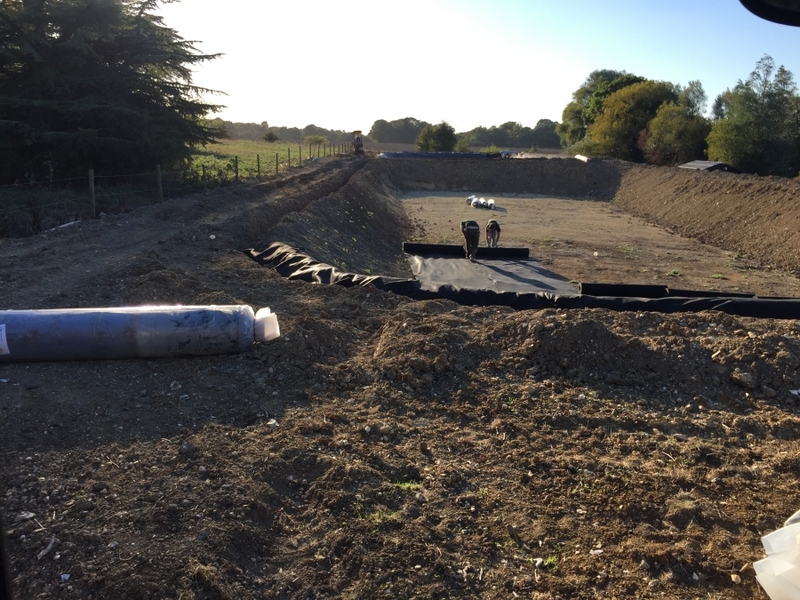 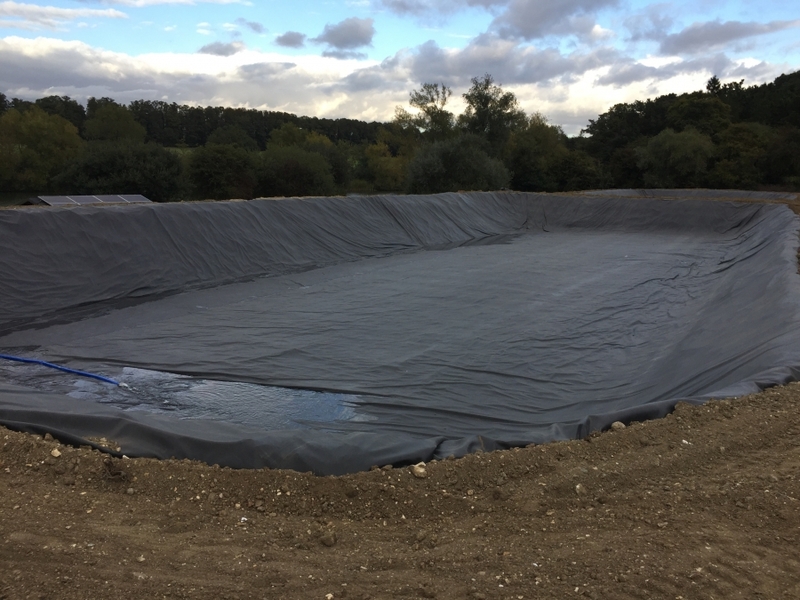 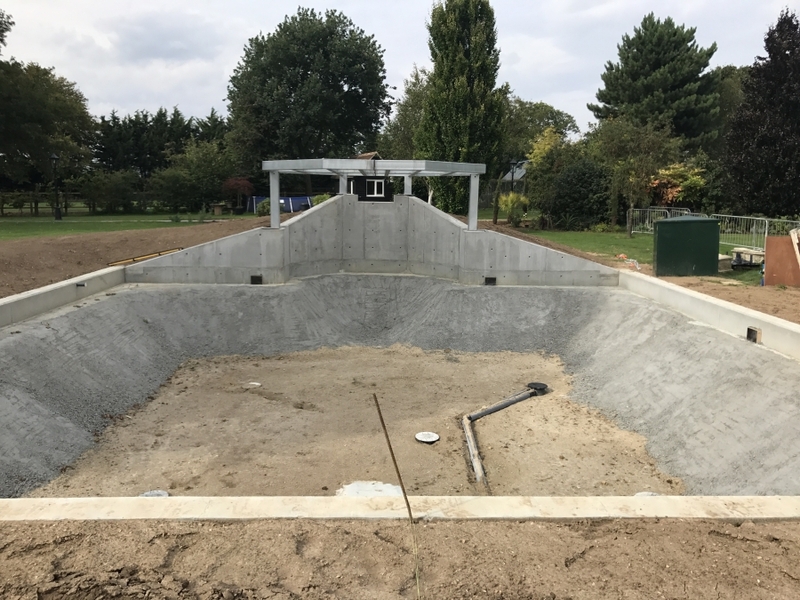 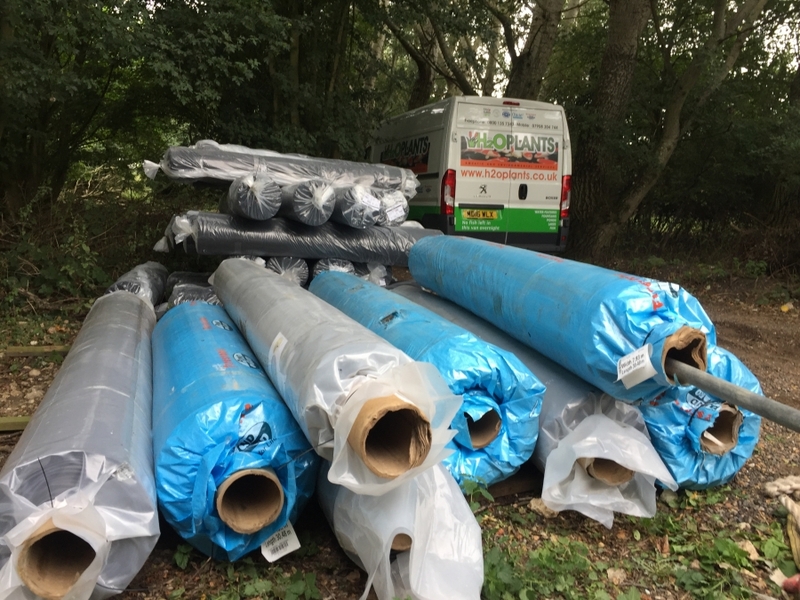 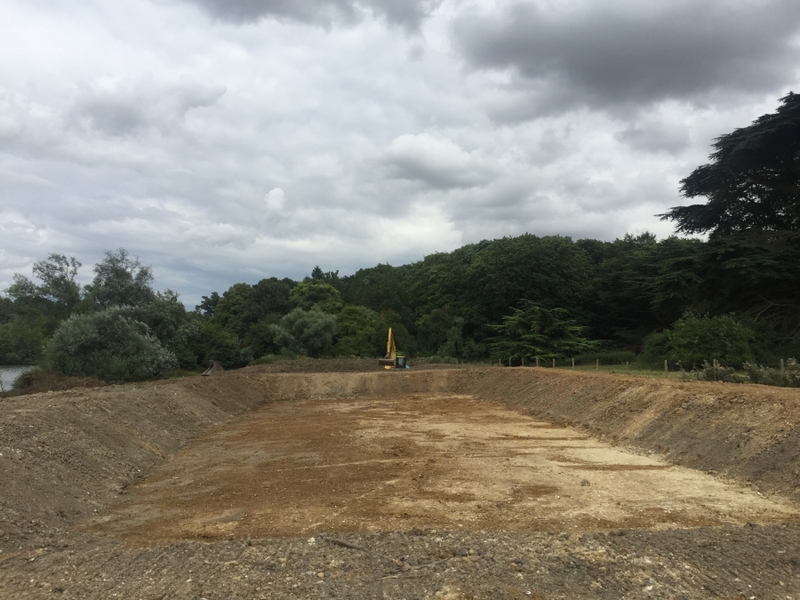 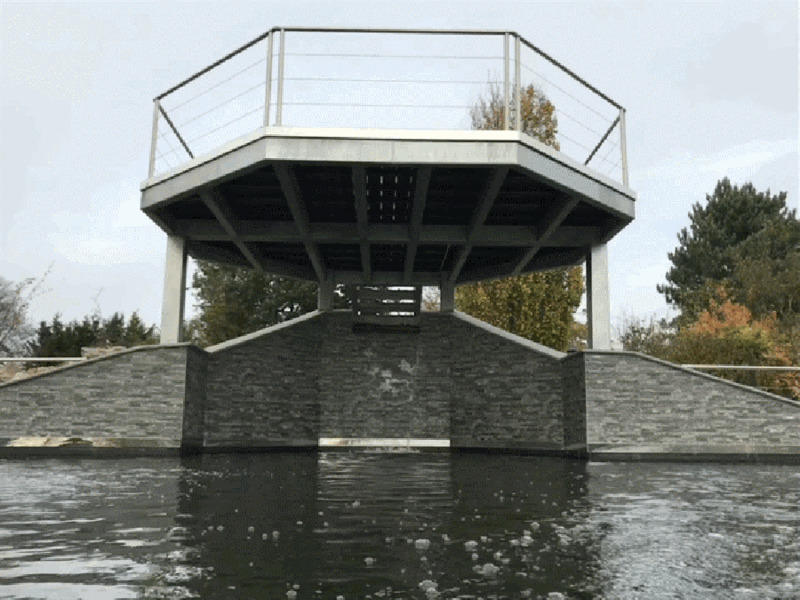 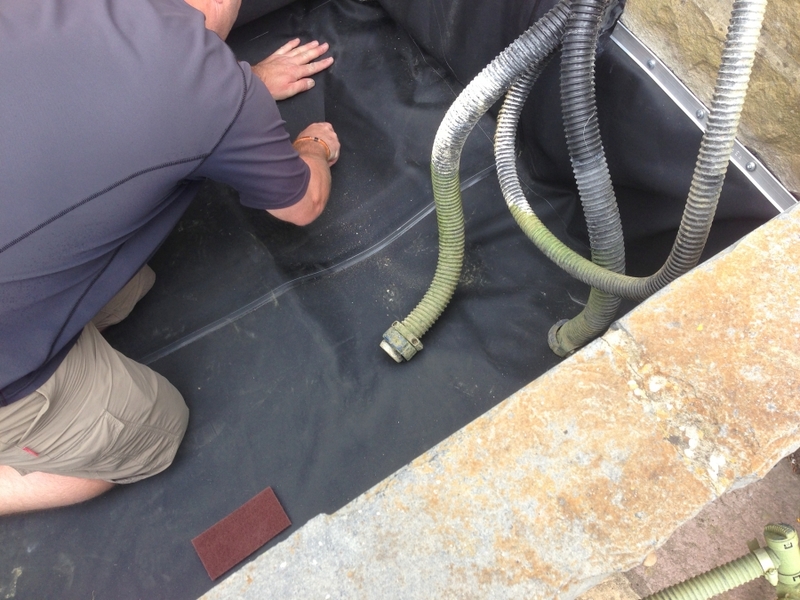 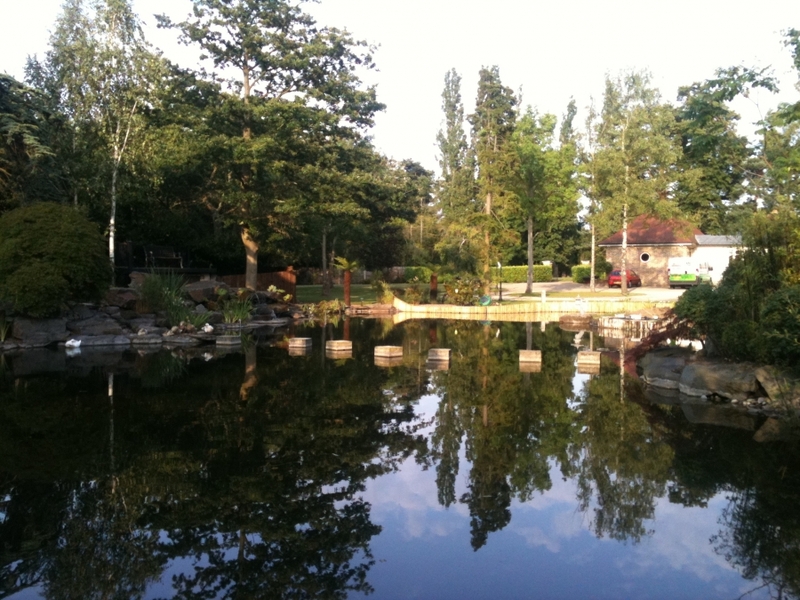 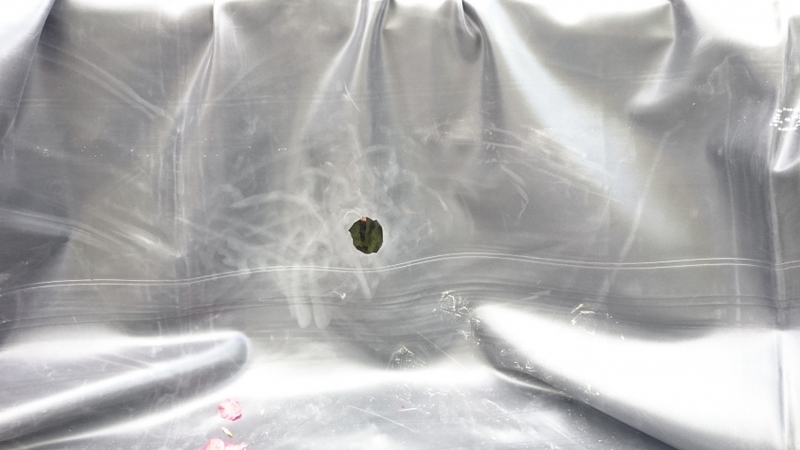 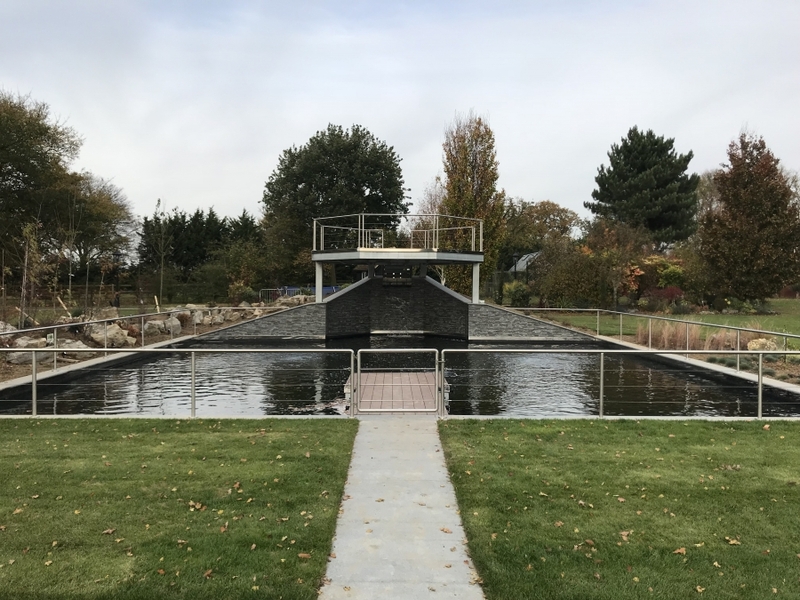 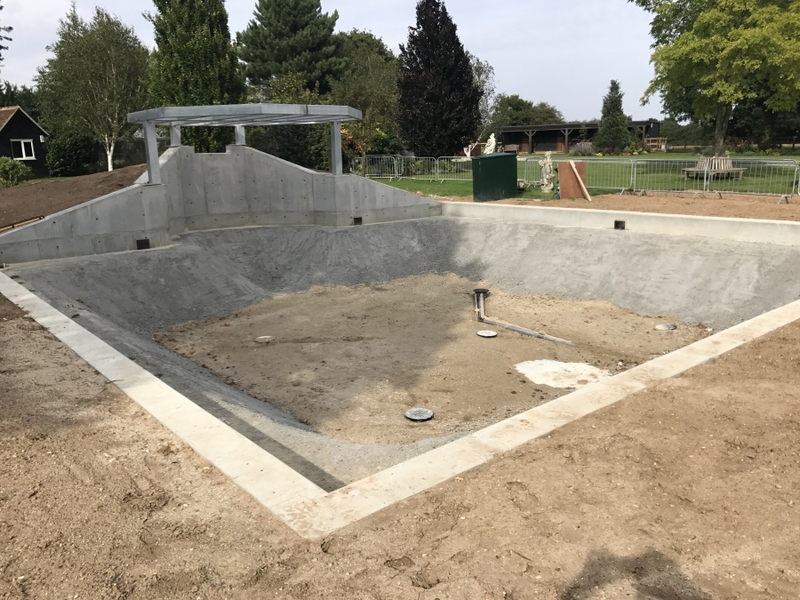 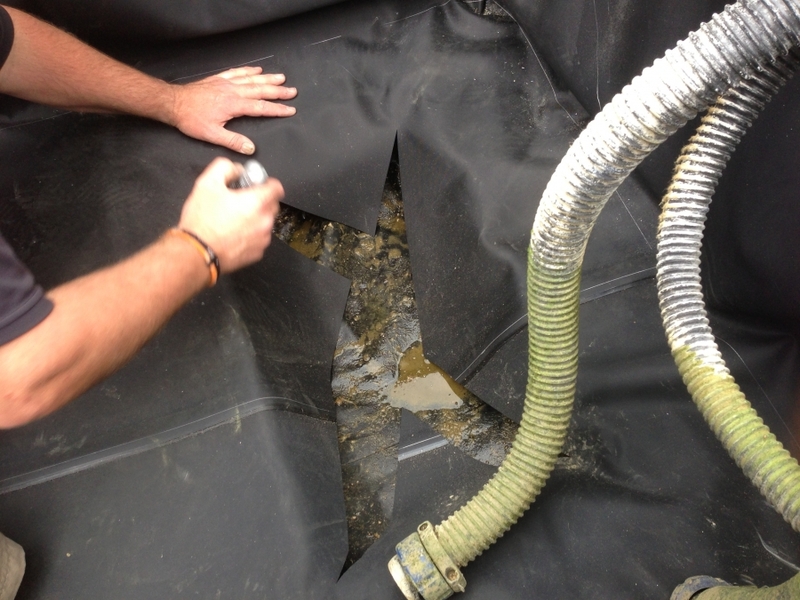 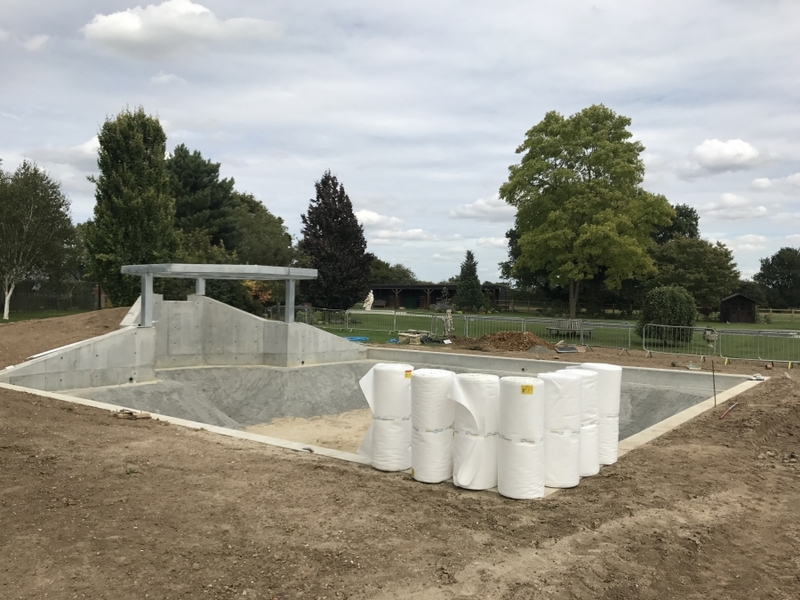 They are the leading UK pond liner manufacturer and trade supplier of EPDM geomembrane sheets, with 50 years experience producing flexible pond liners for ornamental fish ponds, wildlife ponds, swimming ponds, reservoir liners, water tank liners and tailor made (box welded) pond liners for the professional landscaper. 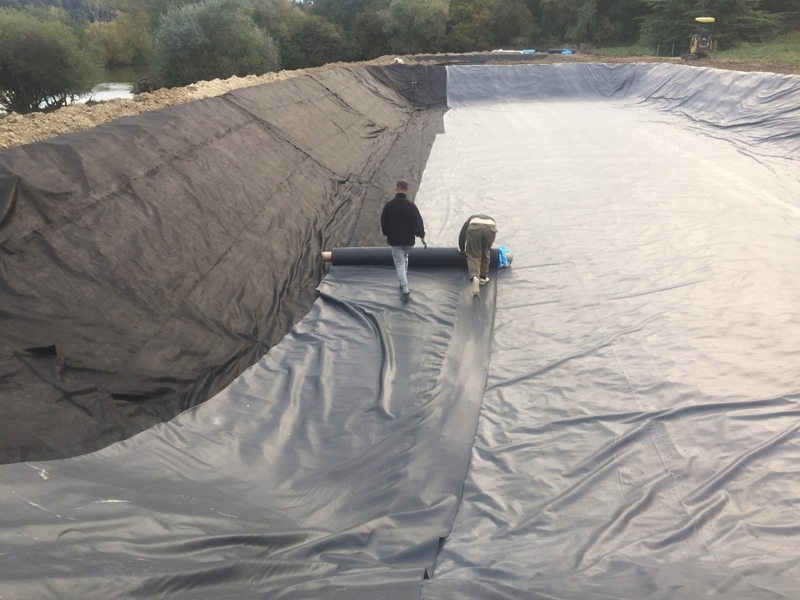 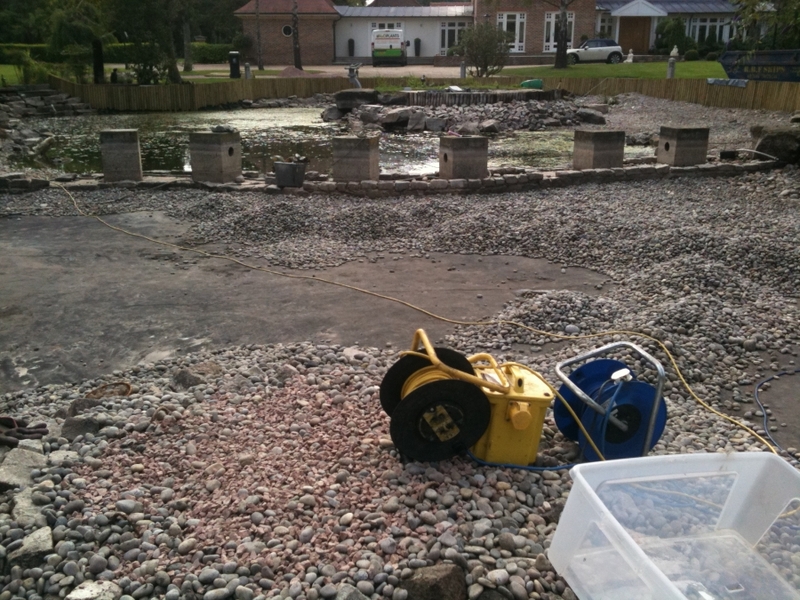 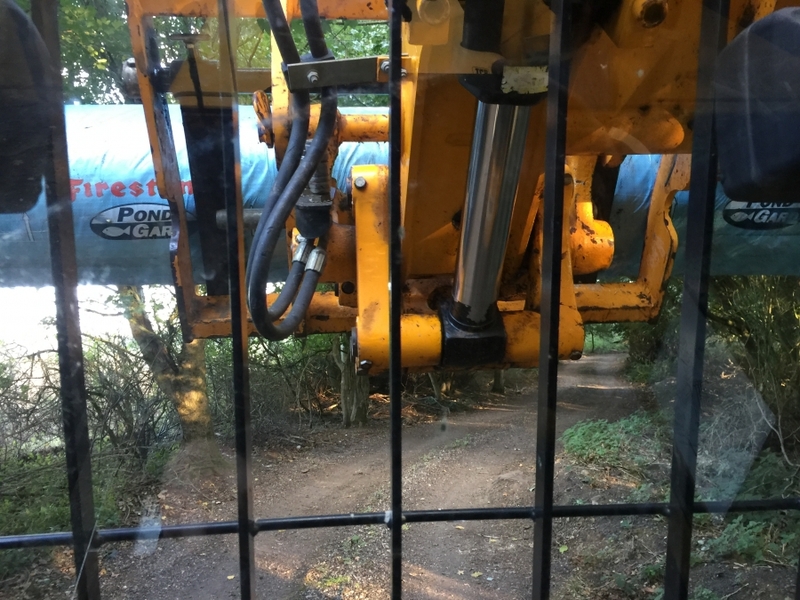 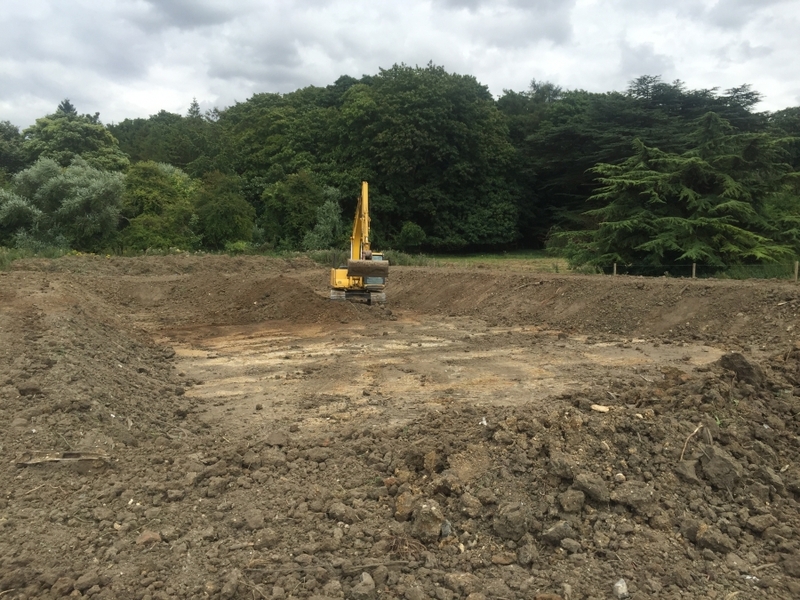 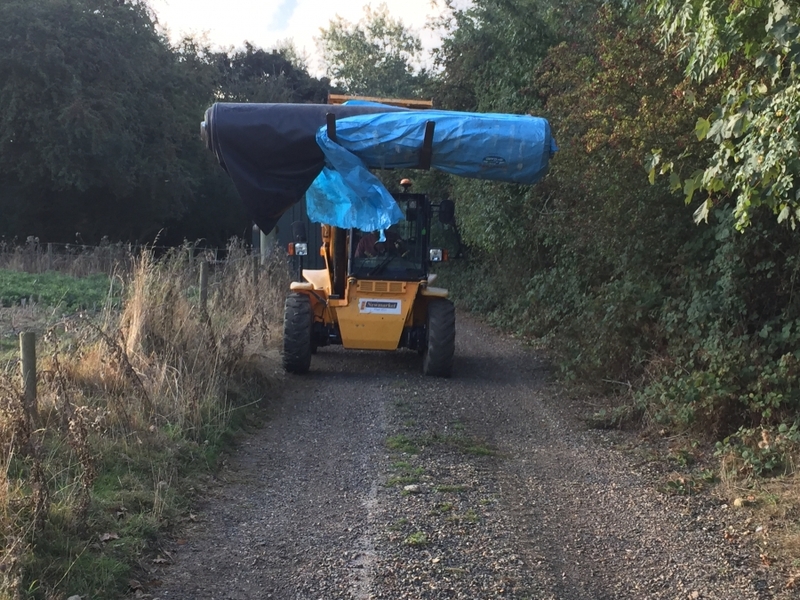 What ever size liner you require we have the knowledge, expertise and supplier to get the job done.